The latest edition of Northamptonshire Safety Matters Newsletter is now available. 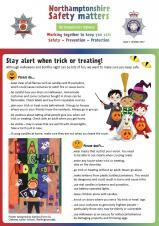 Especially relevant at the moment is advice on how to stay safe during Halloween and Bonfire Night. Please download a copy below. 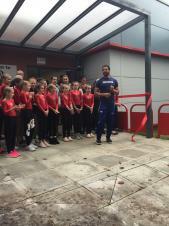 After years of planning and perseverance from a team of people, dedicated to improve the well-being of the youth of Daventry, The Phoenix Youth Centre has been transformed into a multi sports activities facility now know as Daventry Phoenix Sports Academy (DPSA). 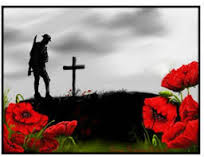 Members of the public are invited to Daventry's Remembrance Day commemorations on Sunday 12th November commencing at 10:50am at the War Memorial, Abbey Street, Daventry. The Service will commemorate the contribution of British and Commonwealth military and civilian servicemen and women. 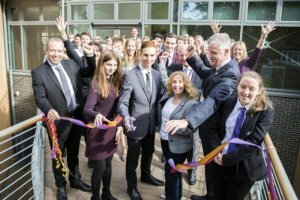 Daventry Town Council urges members of Daventry District Council to support Parker E-ACT and the young people it serves by approving measures to enable E-ACT pupils, of all ages, to use the Randolph Building, without restriction. 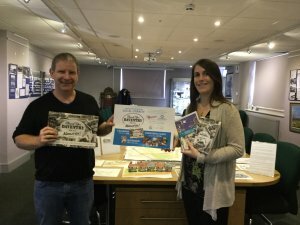 Daventry Town Council were delighted to receive a special delivery from Sheaf Street Health Store of unique Daventry Christmas gifts which are now on sale at Daventry Museum. Another Daventry based charity received a delivery of Trauma Teddies from Daventry Town Mayor Cllr Lynne Taylor and local resident and major contributor to the project Daphne Bowhill. 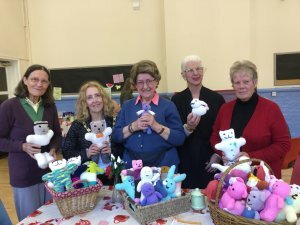 The Trauma Teddies were presented at the charities weekly bric a brac sale, to local resident Valerie Taylor OBE, founder of the Centre for the Rehabilitation of the Paralysed (CRP) in Bangladesh. 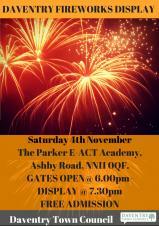 Join us at Daventry Town Council's annual firework display taking place on Saturday 4th November 2017 at The Parker E-ACT Academy, Ashby Road, Daventry, NN11 0QF. 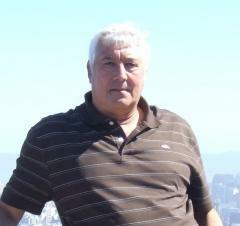 Daventry Town Council is pleased to introduce their new Town Councillor for Hill Ward as Councillor Malcolm Ogle. 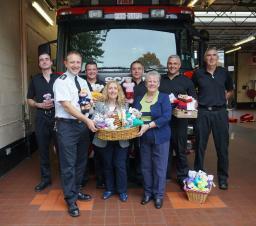 Firefighters in Daventry have been gifted a new tool to help people in need – hand-knitted teddies. Known as trauma teddies, the bears were knitted by the local community as part of the 2017 Daventry Arts Festival, organised by Daventry Town Council. They are now being distributed to the emergency services, to be handed out to provide comfort to children and adults following traumatic events.